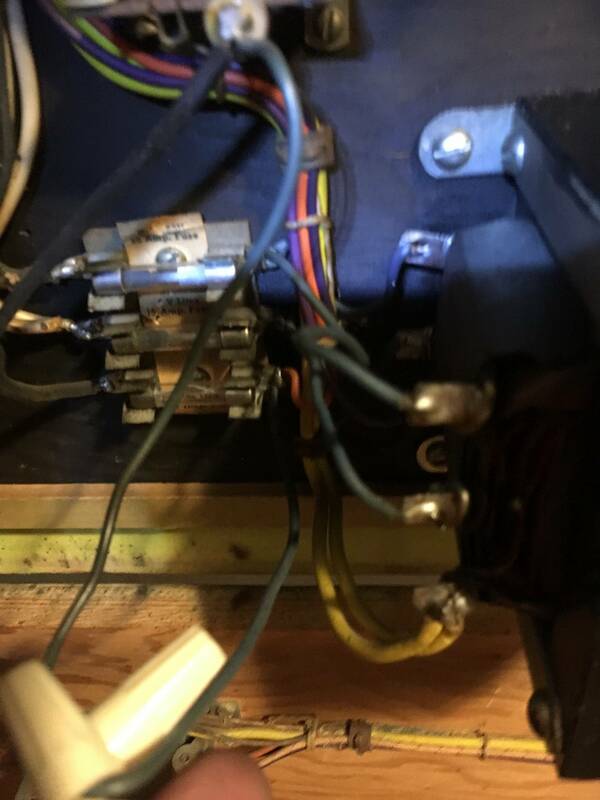 » Forum » Restoration » Restoration questions » New power chord install? 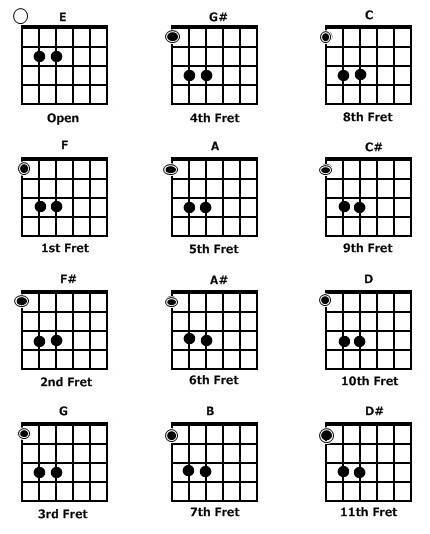 » New power chord install? I purchased a 1951 United 10th frame shuffle alley bowler recently. 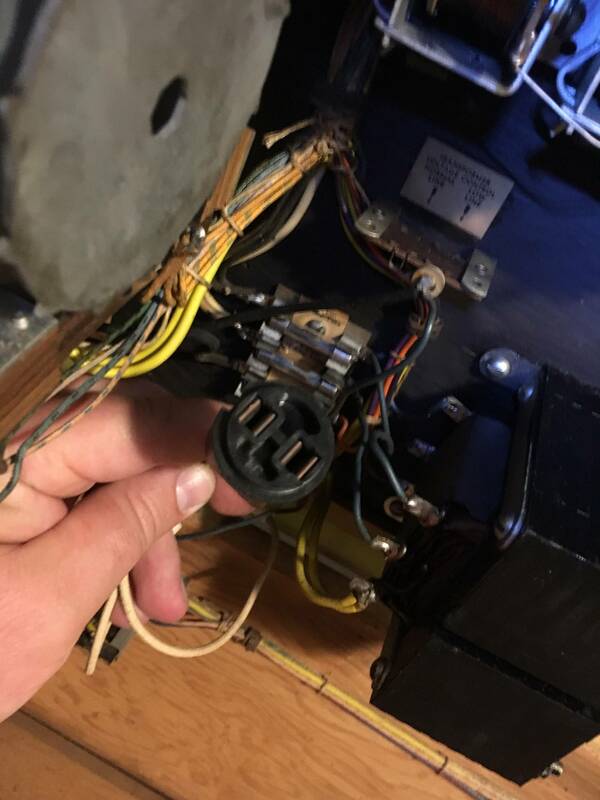 The guy I purchased it from said that he pulled the power chord out of it by stepping on it as he was taking it out of his basement. I'm wondering if anyone can tell me how to run a new one. 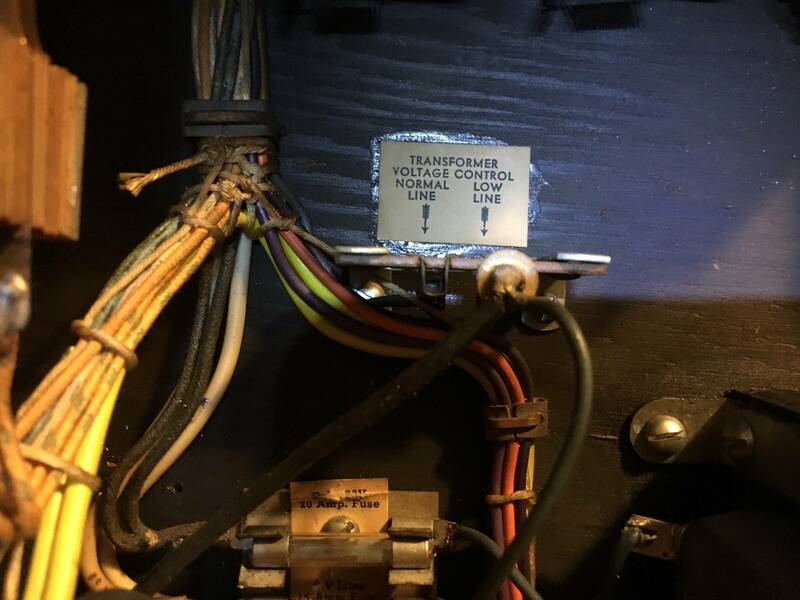 I need to know if I tie into the transformer voltage controller? Or is it somewhere else? Should I go with a two or three prong? Thanks for your help! Damn! You beat me to it! He's not working on an IM.